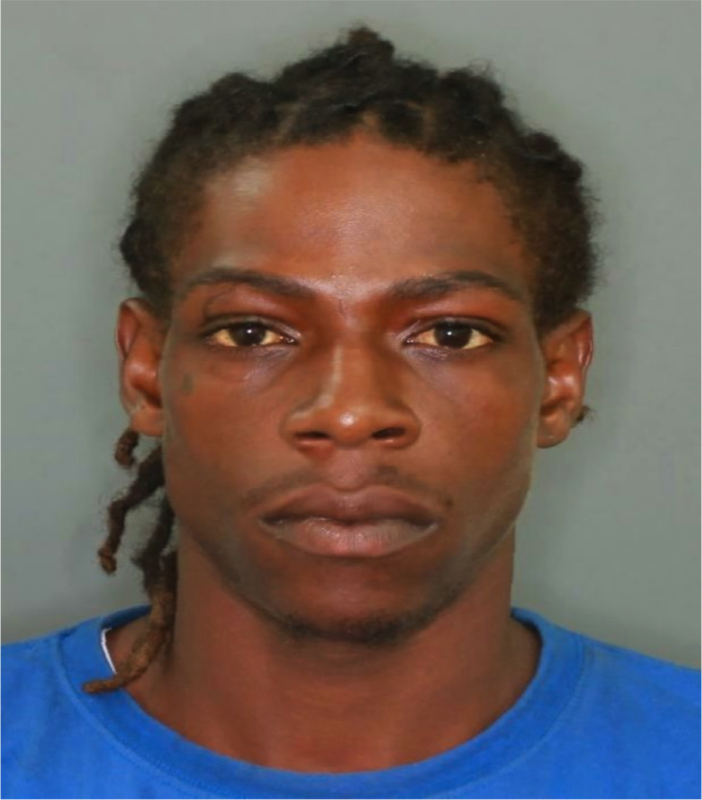 Police are seeking the assistance of the general public in locating 28 year old Mavel Gidharry, alias “Wavel Gidharry, Train, Gully God, Harmful”, of La Borie, St George. Anyone seeing this man or has any information about him is asked to get in touch with St Pauls Police Station on telephone number 440-3224, CID on 440-3921, 3999, 2266, South St George Police Station on phone nos. 444-4454, 1535-37, 439-4483; Police Emergency 911, or the nearest police station. Gidharry may be armed and dangerous and should be approached with caution.